League of Legends (LoL) is a 2009 multiplayer online battle arena video game developed and published by Riot Games for Microsoft Windows and Mac OS X. It is a free-to-play game, supported by micro-transactions, that was inspired by the mod Defense of the Ancients for the video game Warcraft III: The Frozen Throne. 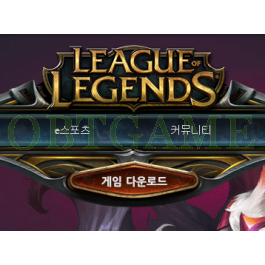 Millions of players would like to play League of Legend Korean server but those accounts are required to verify Korean i-pin or phone number. Account will be locked if 30 days inactivity. * Brand new account. It is lvl1 not lvl30. We don't sell lvl30 account. Custom account, password informations. You can create your own In Game Name after log in. 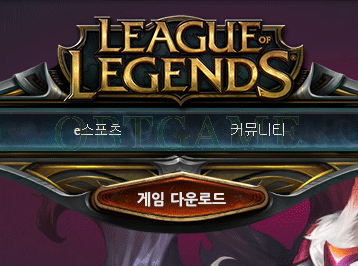 At placing order, please input the username, password you want to use in League of Legend Korean server. We will create account with the info you provided. Everything is going great so far! Account was sent to me within 8 hours, login was successful and I was able to change my password. Just waiting for the client to finish updating! I am happy with my purchase. The customer service is great and give fast replies. 10/10 would purchase another account if this one gets banned. Great service, was very pleased all around thanks! Thank you very much for their kindness. I am a Chinese. I am very grateful to the customer service staff for using Chinese to communicate with us. With their help, I have answered all my doubts. It is a happy purchase. I hope to give a 101-point evaluation for the seller's attitude!